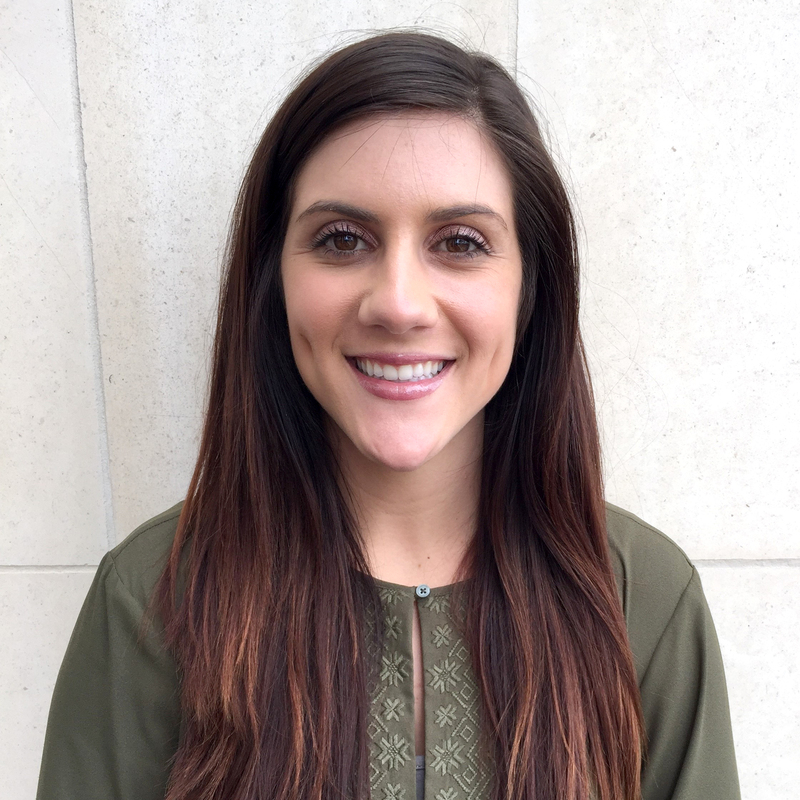 San Diego, CA – Renova™ Therapeutics, a biopharmaceutical company developing gene therapy treatments for congestive heart failure and other chronic diseases, has hired Michele Martorana, BSN, RN, as Clinical Research Manager. Ms. Martorana, a registered nurse, joins Renova Therapeutics after working as a clinical research consultant for the company. In her new role, Ms. Martorana will coordinate the conduct of the company’s clinical trials with multiple contract research organizations. She will report to the Executive Vice President of Clinical Development. Her responsibilities will include assisting the Executive Vice President of Clinical Development in protocol preparation, developing case report forms with vendors, and initiating investigative sites in all geographic areas. She will also be responsible for the periodic and final review of the accuracy and integrity of data from individual clinical trial sites and in aggregate. Ms. Martorana will serve as the primary Renova Therapeutics contact for clinical questions from investigators on patient eligibility and enrollment using protocol-specific inclusion and exclusion criteria. She will support the company’s regulatory filings, monitor site-specific study coordinators’ performance, and verify site performance for rates of enrollment, protocol violations and quality of case report forms completion. Prior to supporting Renova Therapeutics, Ms. Martorana was a nurse at the VA Health Administration in Biloxi, Ms. She is a licensed registered nurse in California and Mississippi and holds a Bachelor of Science in Nursing from the University of Southern Mississippi School of Nursing.